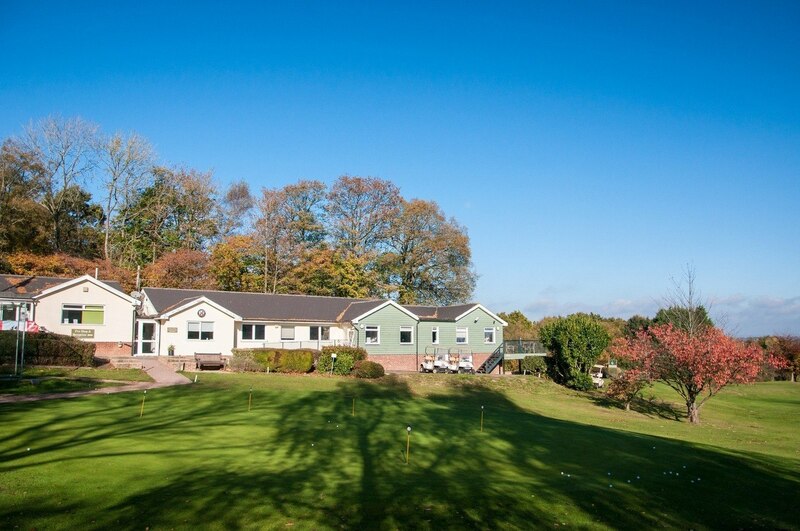 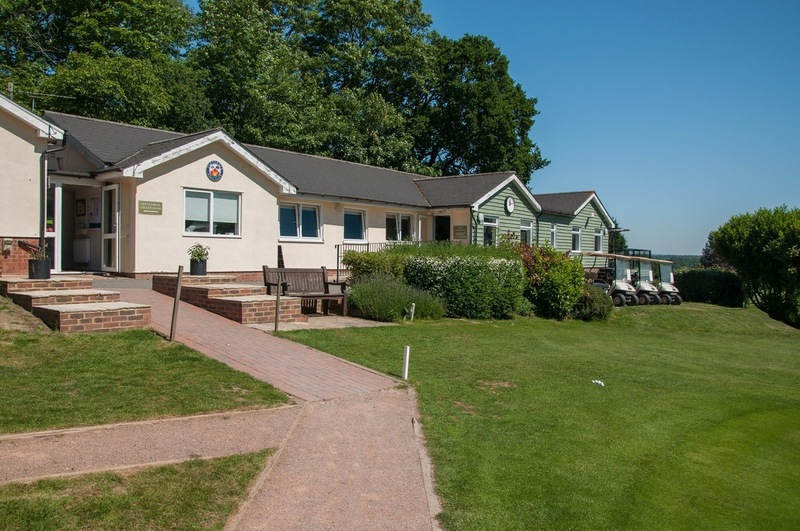 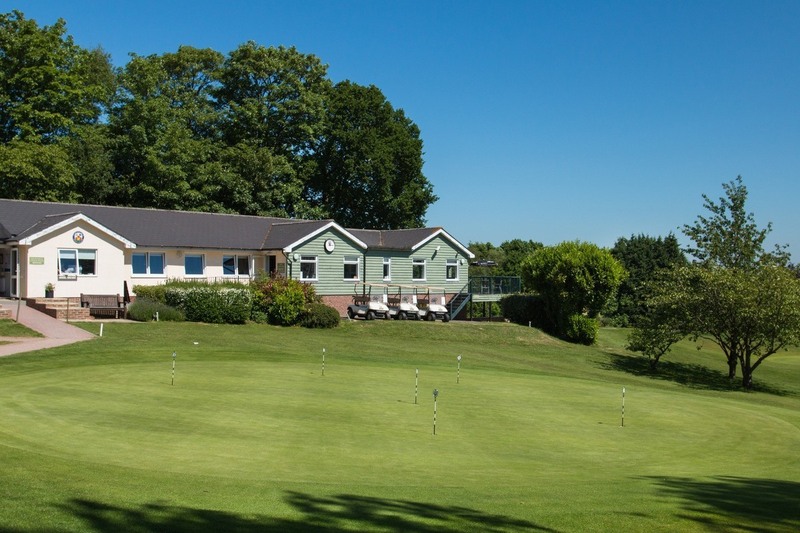 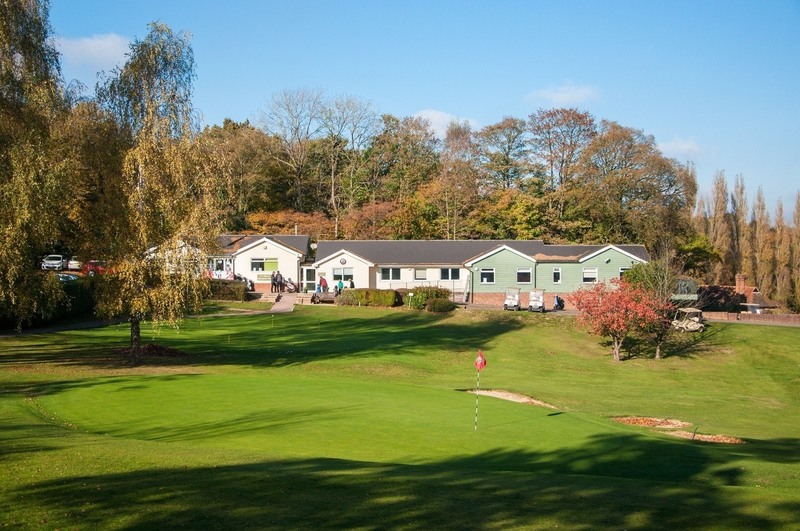 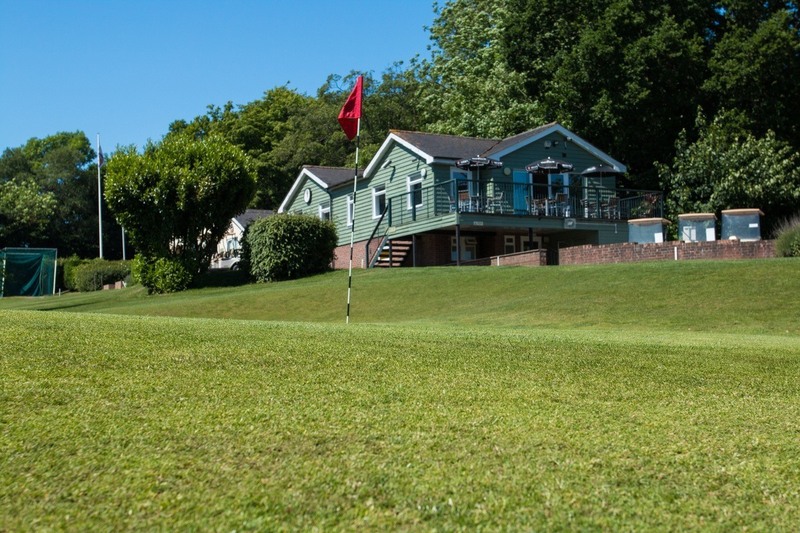 Set away from traffic noise, overlooking the Wealden countryside, our clubhouse offers wonderful views of the golf course. 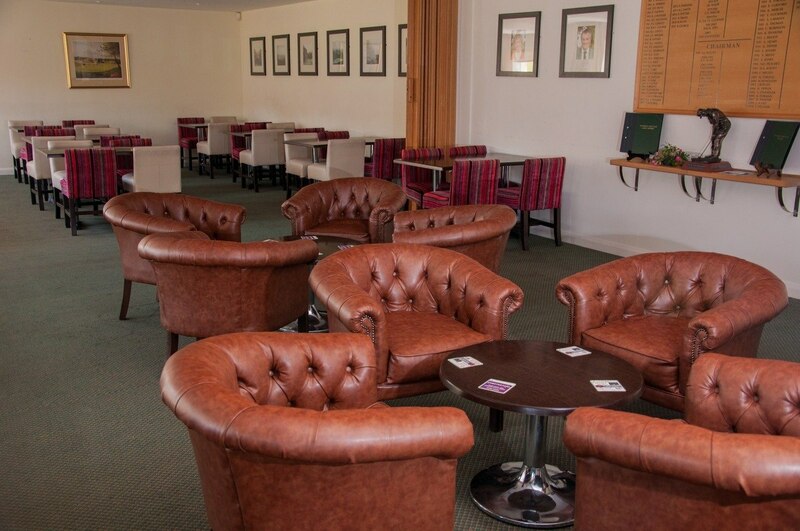 Members and visitors will be warmly welcomed and expertly catered for. 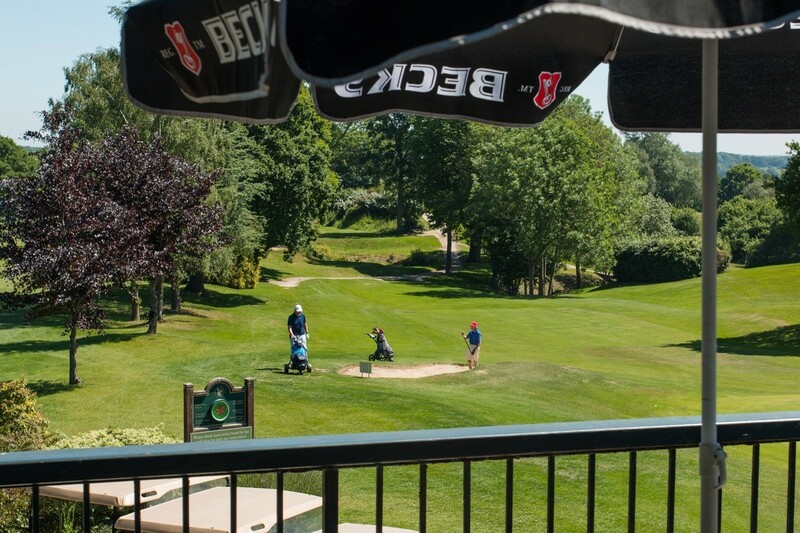 The clubhouse is home to a bar and spike bar offering a wide range of beers, wines, real ale, and regular guest beers. 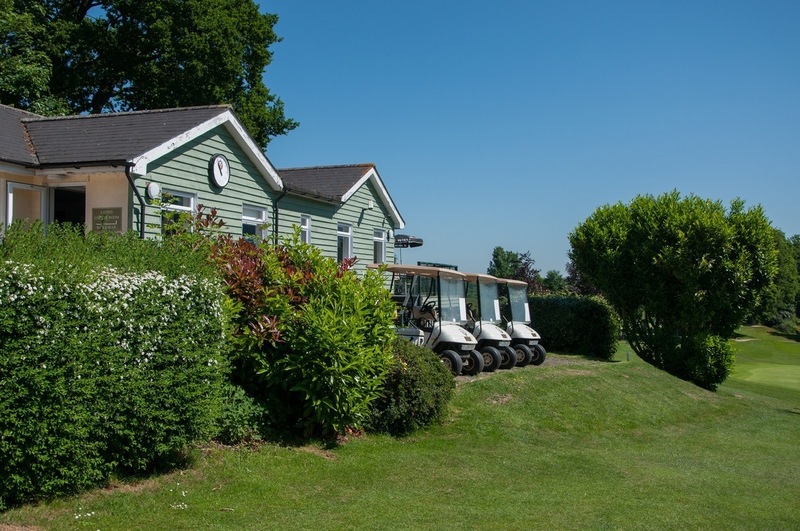 To complement your round, we also offer various catering options, including a cooked breakfast, snacks, lunch and dinner. 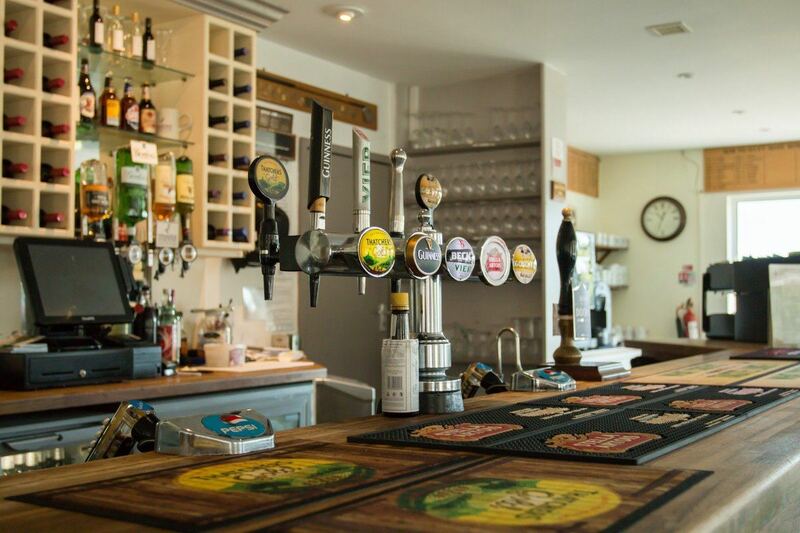 All our meals are produced using local produce. 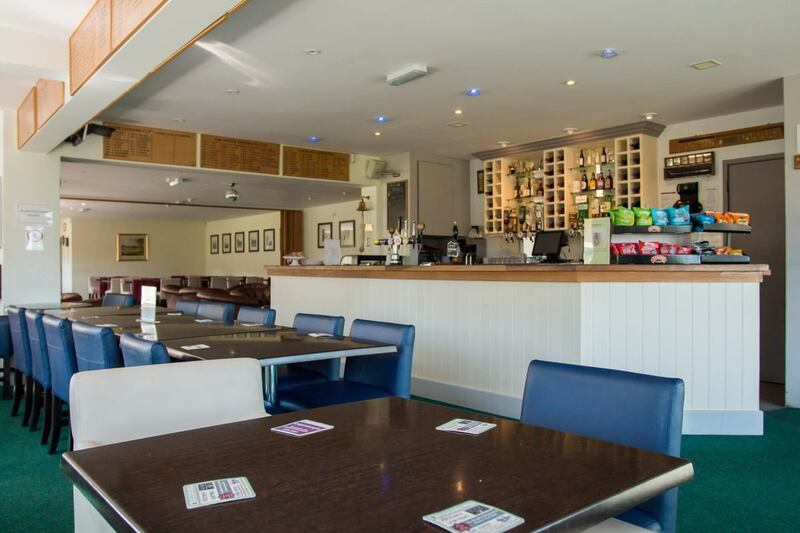 Our fully stocked bar offers a wide variety of drinks, and a full selection of hot and cold drinks are also available. 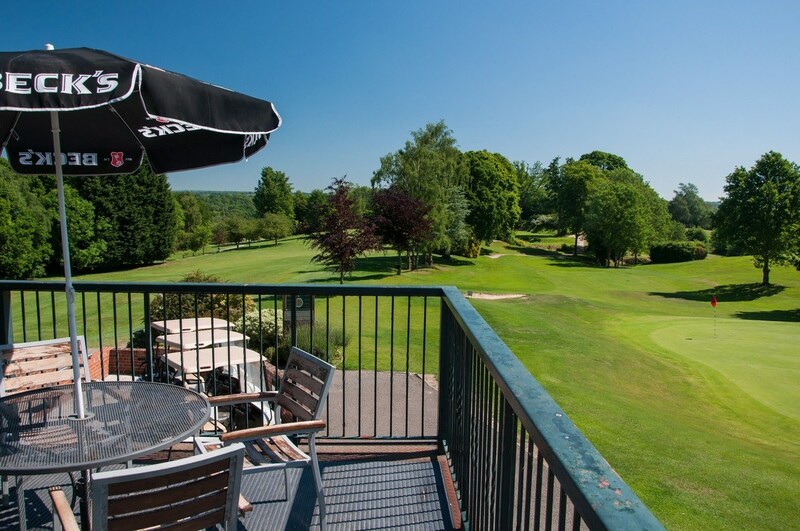 With panoramic views across the Wealden countryside and the golf course below, the balcony is the ideal place to sit and relax whilst enjoying a drink. 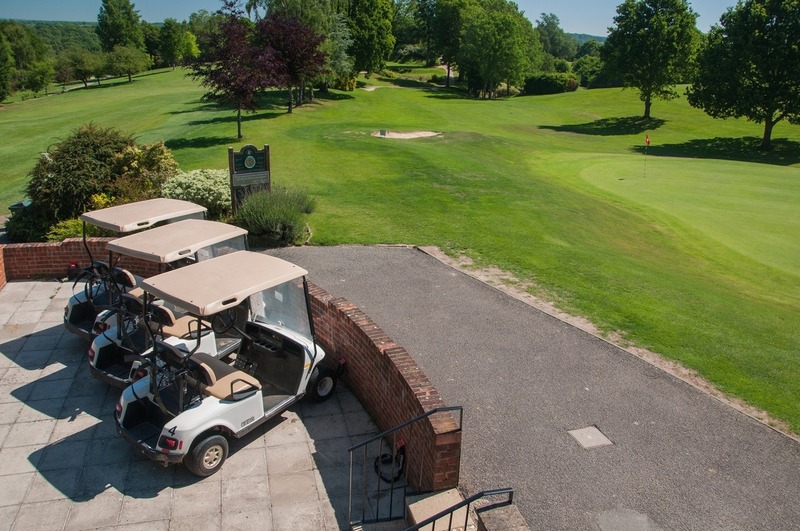 At Tenterden Golf we offer a wide variety of catering options from buffets to three-course meals. 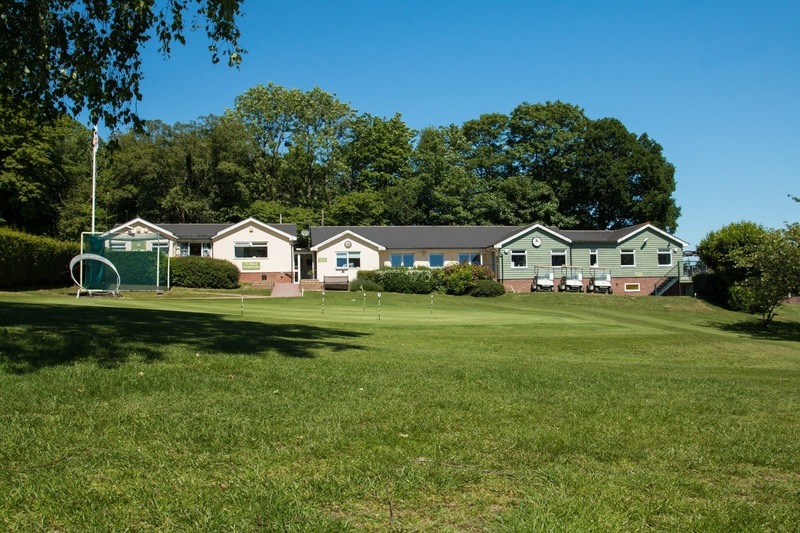 If your require any special dietary options we are very happy to help. 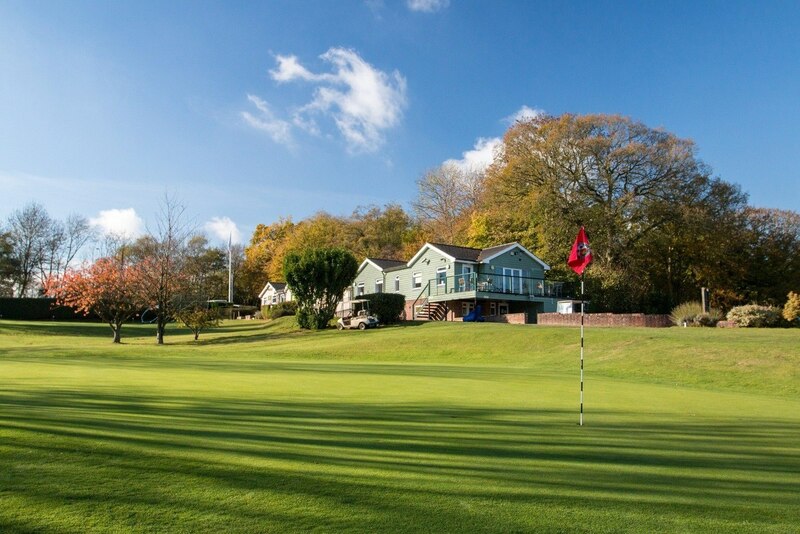 Whether you are a large society, a visitor for the day or a club member, nothing is too much trouble and our home cooked food is the perfect way to prepare for your round ahead, or you may want to enjoy a nice reward for a round well played! 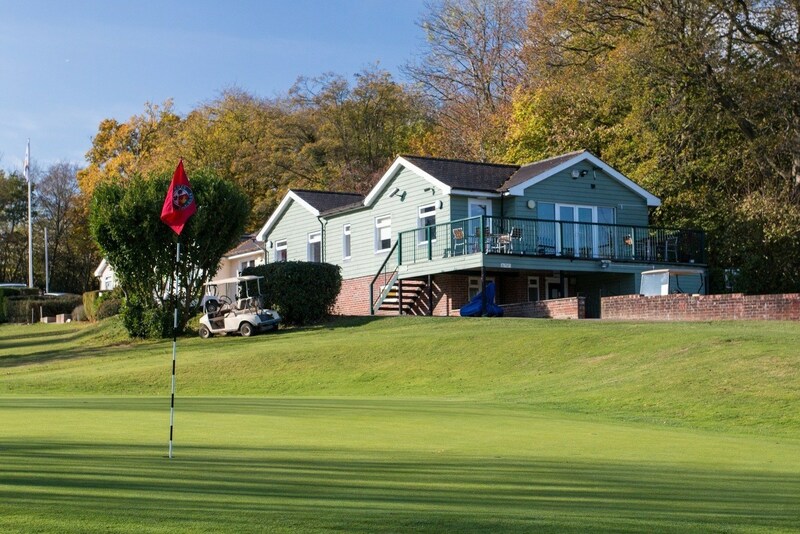 The clubhouse can also be booked for private parties and functions.